Home » New Arrival » HANMERO: List the things to keep in mind before selecting the right wallpaper. By Hanmero in New Arrival on 2017-06-15 . 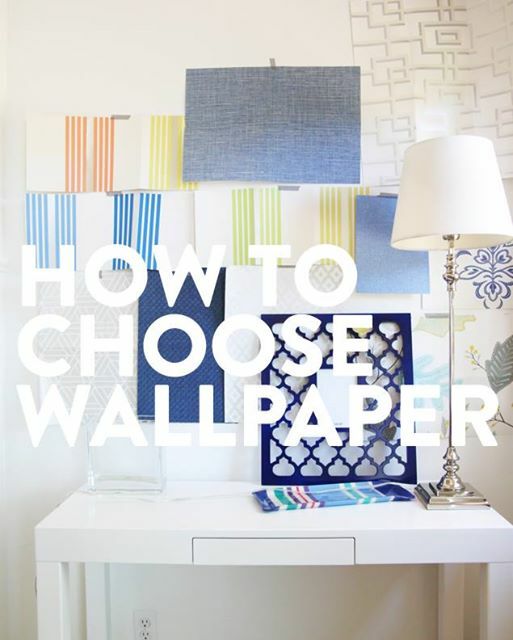 Are you confused on what kind of wallpaper to use for your home? HANERO lists the things to keep in mind before selecting the right wallpaper. 1. Firstly consider the colour palette of flooring, upholstery, curtains, etc in the house because based on these colours you can decide the appropriate wallpaper for your house. 2. Second very important factor is to check seepage. If there is seepage, you should not put wallpaper. Instead use cheap paint texture or marble. You can even use tiles. 3. Always ensure that you take the help of an interior designer to get the correct colour selection suitable to your space. 4. The space where you plan to put up the wallpaper is also important. For example, use washable wallpaper in the kitchen as it can get stained easily. 5. Keep in mind the lighting aspect as well. Opt for suitable wallpaper colour accordingly. 6. These days wallpapers are made with textile fibres. Polyester, cotton and silk are the different materials used in these wallpapers. Choose the one suitable to your budget. 7. Single tones add maximum warmth to a house compared to other tones. Keep the tone in mind before you select the wallpaper. 8. If you plan to use fabrics wallpaper, ensure that you use it from wall to fall and contrast the feature wall matching the colours of sofa or curtains to make the space look lively. Welcome Bangladesh Customer to Visit HANMERO!